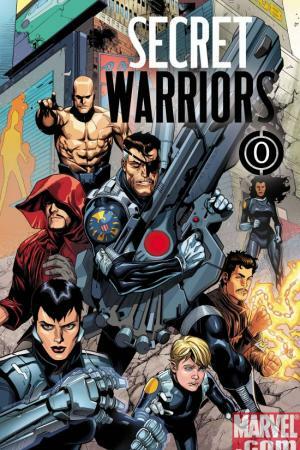 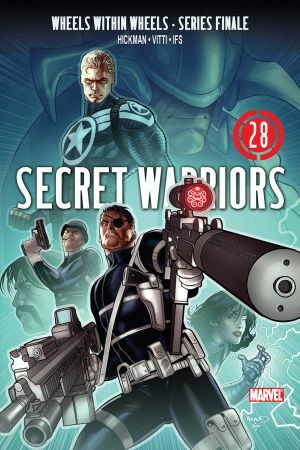 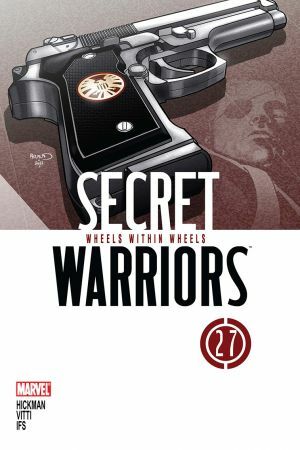 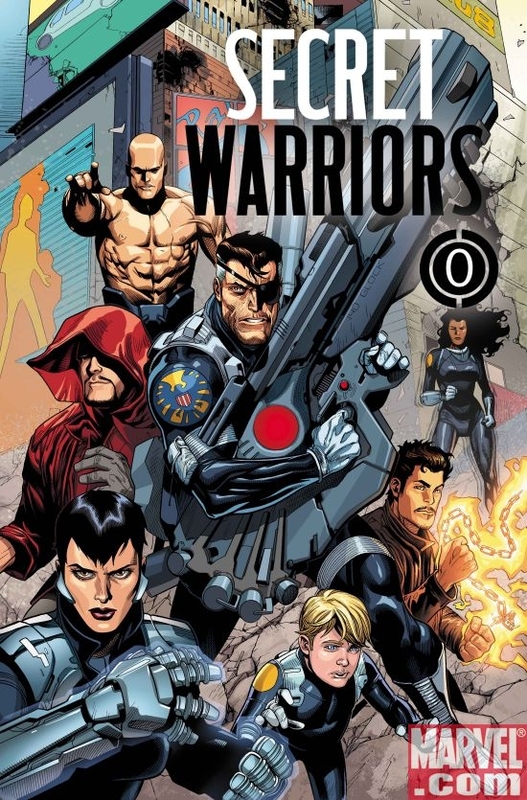 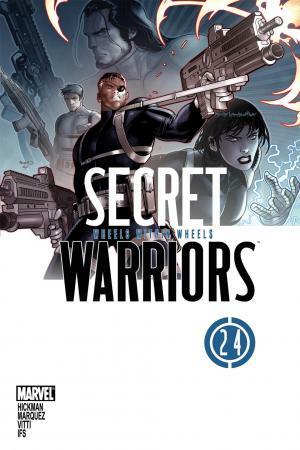 In 2009, Nick Fury and his Secret Warriors are about to discover a shocking secret about the Marvel Universe-and now's your chance to experience the origin of this team! 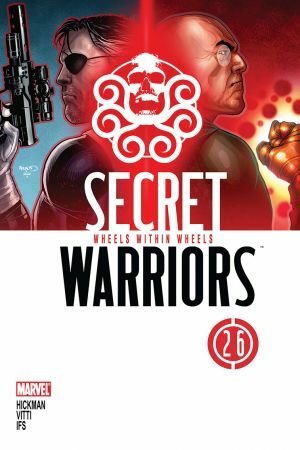 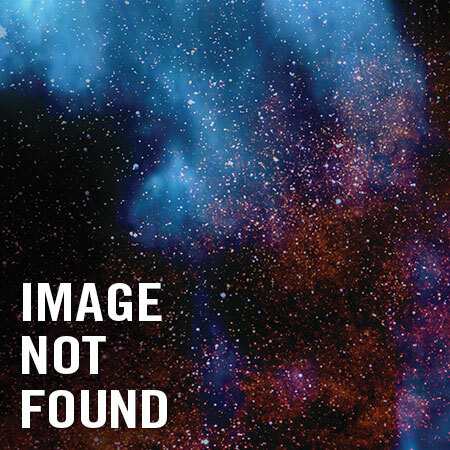 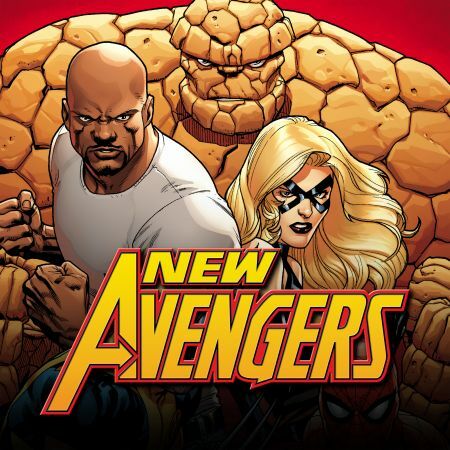 A Secret Invasion tie-in storyline, these issues of Mighty Avengers show you just who Nick Fury recruited to battle the largest conspiracy he's ever uncovered. 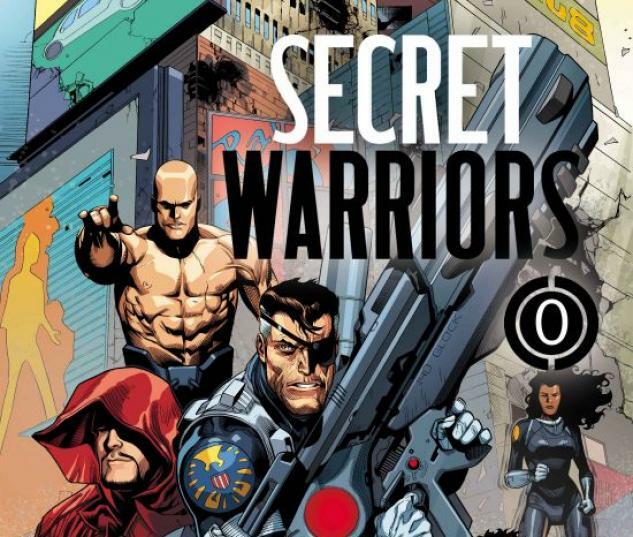 But even with the sons and daughters of Marvel's greatest heroes and villains training as his Secret Warriors, does Fury have what he needs to win the war? 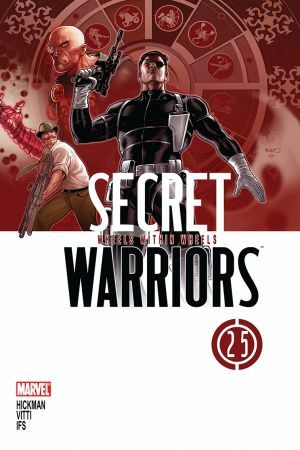 Find out right here-and don't miss Secret Warriors #1, in stores this February!